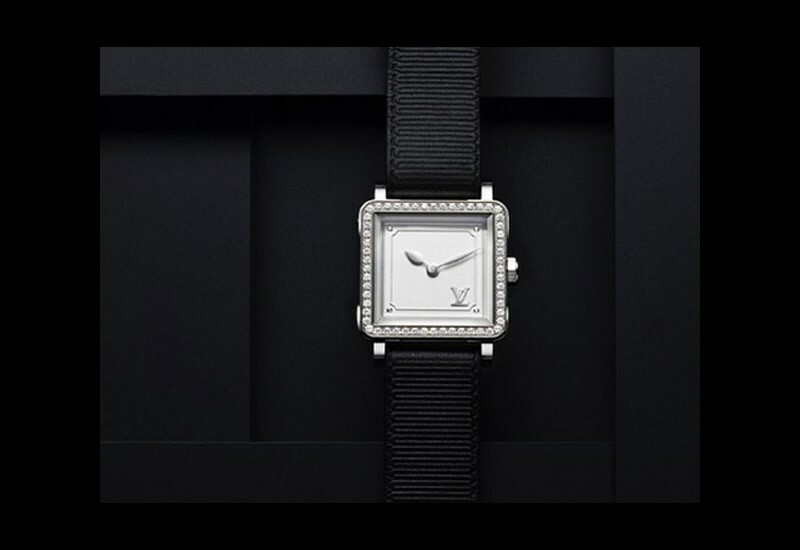 Louis Vuitton goes back to basics with its Emprise Jewellery and Watch Collection. Y’all start posting and I will make a claatog. Hell, I just gave you a new category to select. It is called Survival and it is in the category drop down menu on the new post page. Categorize your posts you are describing above as Survival and the resource will claatog itself. Get busy boys.